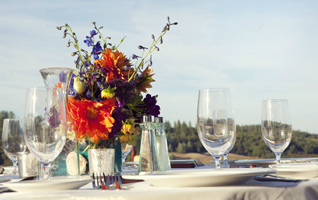 Easily manage any type of public or private event with a fixed date/time and venue. Support your customers with a Newsletter, InfusionSoft and MailChimp Marketing. Invoices can be emailed and tracked or you can easily collect payments for registrations directly on your website. Authorize.Net (AIM or SIM), Stripe, Sage Pay, Vanco, iDeal Mollie or PayPal payment gateways are available. We are PCI-Compliant! 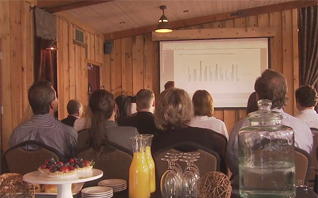 Our solution works perfectly for parties, concerts, tastings, meetings, seminars, conferences, classes, workshops, sporting, and nearly any other type of fixed date-time event with a venue. Our Public and Private Event registration, ticketing and customer service is very flexible and powerful. Our Secure, High Availability (HA), PCI-Compliant technology platform runs in a Jelastic Cloud utilizing Wordpress and Event Espresso. Authorize.Net (AIM or SIM), Stripe, Sage Pay, Vanco, iDeal Mollie or PayPal payment gateways are available. 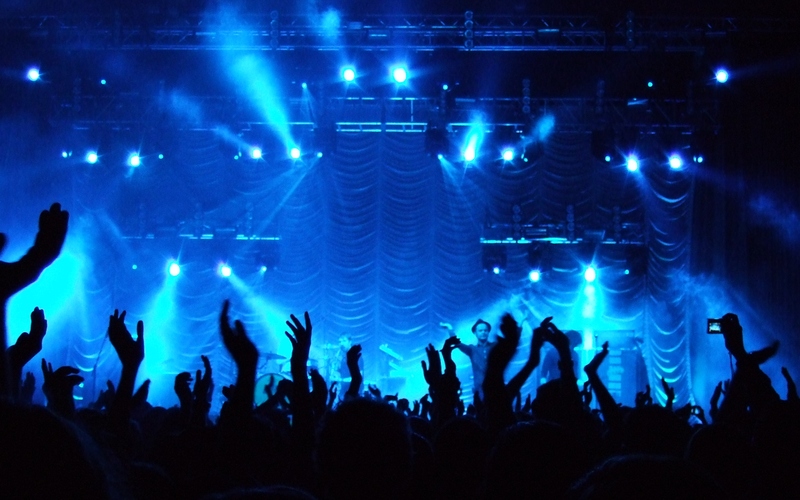 Easily manage and sell tickets for entertainment events, plays, concerts, ????????. Easily manage wine and/or food tasting registrations. Manage registrations and ticketing for meetings, conferences and seminars. Expect fast, online, paperless ticketing and event management EXTRAORDINAIRE! Our online event registration software can make your organization more profitable and efficient by helping you save money on registration and ticketing fees, reduce the countless hours of time you spend manually processing registrations, create a "green" and paperless event registration process and you will be open for business to accept registrations and payment 24/7. Our functionality includes: issuing multiple ticket types to a buyer; including multiple buyers in the purchase; including multiple events in the purchase; promotions and discounts; and Bar Code Check-In. Support your customers with Newsletters, InfusionSoft or MailChimp Marketing & CRM. If you're doing event registration and ticketing any other way then you're wasting time and money.